Our new breakfast concept, welcomes external guests as well as hotel guests. 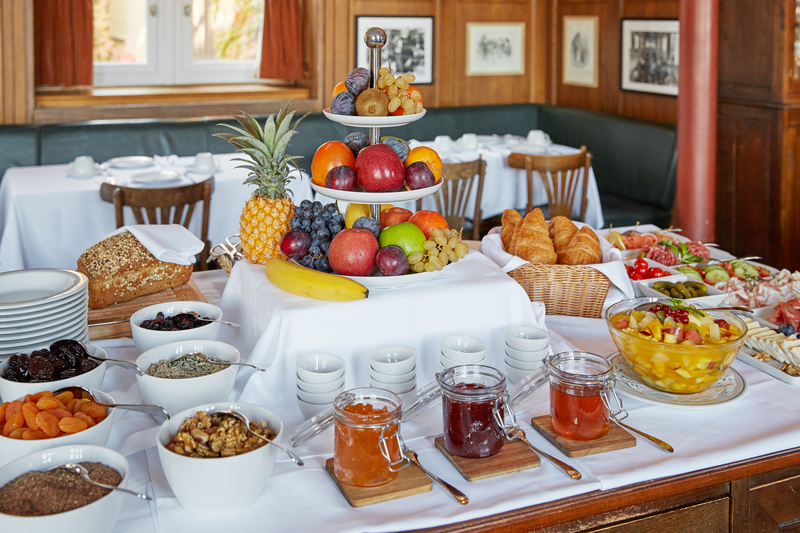 A rich breakfast buffet is laid out in the morning in the Brasserie. Egg dishes can also be ordered. Those who prefer a smaller option in the morning, can opt for a smaller but classic French breakfast (coffee, orange juice, croissant). Closure: Easter and the annual company holidays over Christmas and New Year. Advance reservation is recommended and can be made by telephone / e-mail.